How our parents interact with each other and with us directly influences our identity and our ability to connect with others. I could go into the psychological and sociological research (because it’s extensive) but you probably don’t want to hear all that. In our independent, move out and move on culture, we have two problems with this reality. Yet, we ARE relational and do NEED genuine connection. The first connections we have in life (with mom and dad) influence all our other connections. Denying this reality causes relational conflict and internal discontent. If we just focus on our current problems, as individuals or couples, and don’t look back to see if the past is influencing us, then we are denying our relational existence AND limiting our opportunity for growth and healing. Now, none of us has perfect parents and none of us will be perfect parents. We all come out of our families with some sort of dysfunction. Unfortunately, some of us have more dysfunctional families than others. That’s just the reality of life in a broken world. The good news is that these imprints can be understood AND changed (redeemed)! 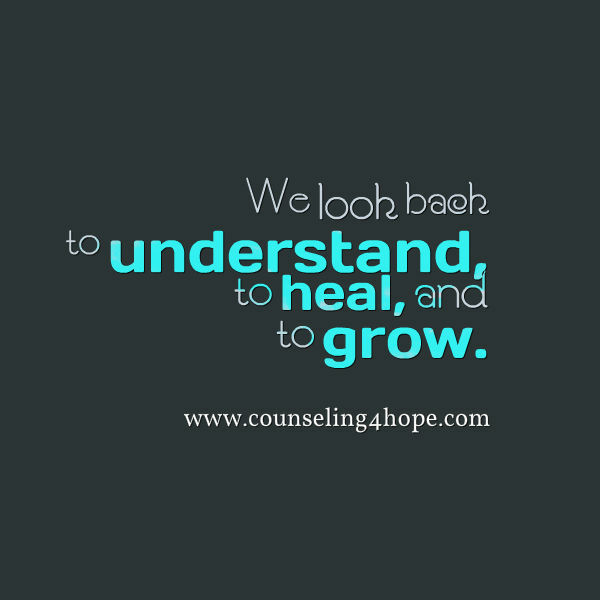 Wounds created in relationship can be healed in relationship. Spouses, good safe friends, or a relationship with Jesus can provide the secure, safe space needed for us to heal and grow. For more information check out one of my favorite resources: www.howwelove.com. 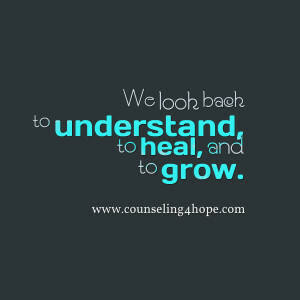 Some of us will need more help, so find a counselor, knowledgeable in attachment theory who can help you take that look back, not to stay stuck or judge the past but to understand, to heal, and to grow!